A former official in Veterans Affairs during the Obama administration, Democrat Lindsey Davis Stover, will run against Congresswoman Barbara Comstock next year in the 10th district. Davis Stover, 38, grew up in Texas, attended Baylor University, and now lives in McLean with a husband and two daughters. 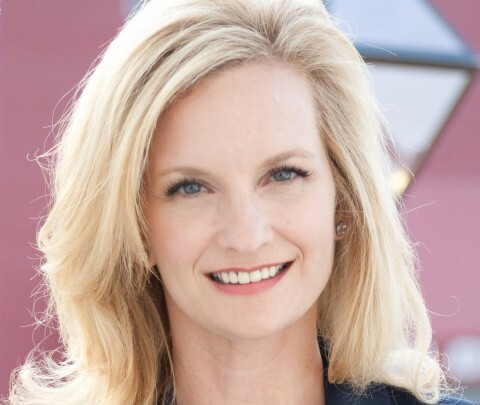 She was previously chief of staff for Congressman Chet Edwards with whom she later founded a Communications firm that specializes in Veteran and defense issues. Comstock raised $506,891 in the first quarter of this year and she has $506,891 on hand. Comstock is an excellent fundraiser and fierce campaigner. She’ll keep the seat. We have previously written about the other democrat candidates lining up to run against Comstock, here and here.